Funny, but I hope no one from my team would get to check my blog before the eight of this month. You see, we'll be having our Christmas dinner then + exchange gift. Alvie emailed us last week for our code name and wish list (minimum of P300). I put in Tinkerbell first, then re-read the email and realized that we should be using any Christmas related code name. Soo scratch Tinkerbell, I am Star! 1. 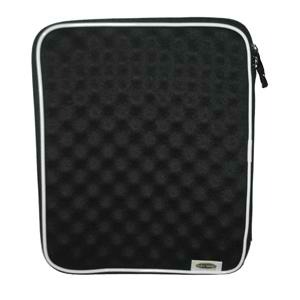 Anti-Shock/Hard Shell Laptop Sleeve. I've been looking for this for ages but I couldn't find this anymore in CD-R King stores. 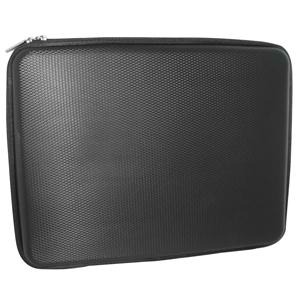 The Hard Shell laptop sleeve is a new product, I think. Pictures taken from CD-R King! 2. 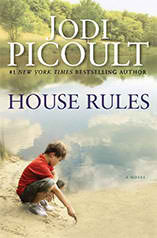 House Rules by Jodi Picoult. I love her My Sister's Keeper, and I've read The Pact (although I don't like the ending of this one). Picture taken from Jodi Picoult's website. 3. Connecting Flights - Filipinos Write from Elsewhere. 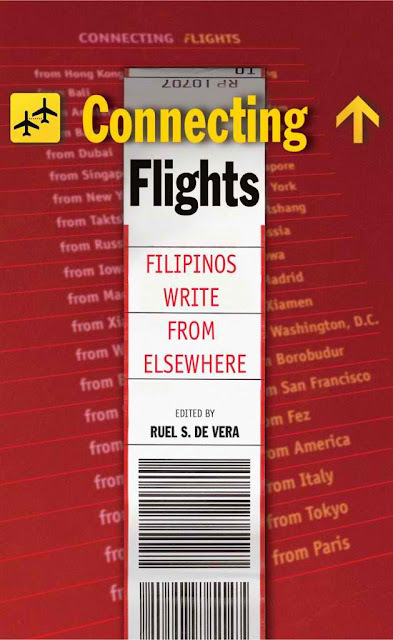 It's a collection of poems, essays and fictions by our very own Filipino writers. 2. CDO-Camiguin/Bangkok Trip. I've said it before, and I'll say it again. I want to go to CDO-Camiguin!! I want to shop in Bangkok!! Heelloooo, where would this fit in my budget? So, that's why it's on my wish list. Someone, surprise me! Lol. 4. Year-end bonding/out-of-town with HS friends. 6. All the happiness in the world for my family. 7. Long vacation with pay. LOL. Hmm.. I'm thinking of buying a laptop cover/sleeve as well... pero dpnde na lang din. Kasi walang hard shell sleeve din dito sa amin... Or kung meron man, siguro hindi ko nakita..
Bravo at number 9. Hihihi! kakamiss mga Christmas Party sa atin diyan. Hope at least you get one of those from your list. You have their planner na? Ang liit kasi ng space eh ginagawa ko siyang journal. Hahaha! i want a kindle too :) oh what dream :) hehe thanks for visiting my blog! I'd want a kindle too! XD It'll be awesome not having to bring books to school! Long vacation with pay!? why noooot??? Here's wishing you get all of your heart's desire! @ Traveliztera Hahaha. Matagal ko na gusto LX3, nawala lang sa budget. Hehe. 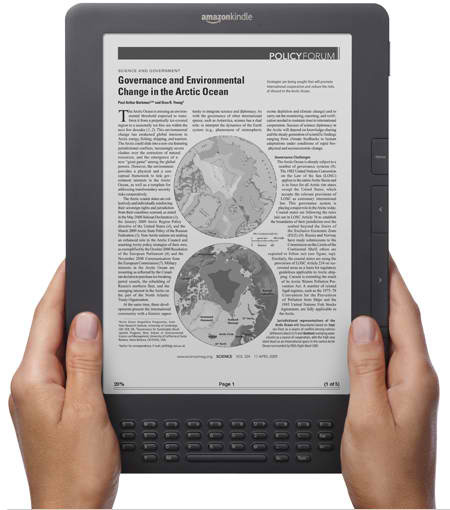 Ha, you also have kindle on your wishlist.